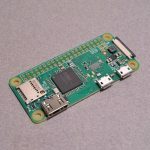 Looking to pick up a shiny new Raspberry Pi? 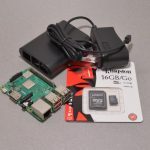 We currently sell the Raspberry Pi 3A+, Pi 3B+ and the Raspberry Pi Zero W as well as a variety of starter kits to get you up and running as quickly as possible! 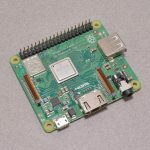 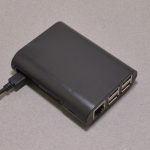 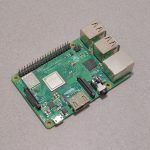 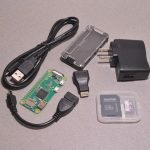 View cart “Raspberry Pi 3B+” has been added to your cart.